Rubber mats are a brilliant form of grass protection which are available in two grades – 16mm and 23mm. 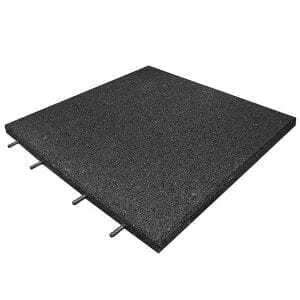 The thicker of the two available and is perfect for outdoor areas prone to underfoot wear and tear. 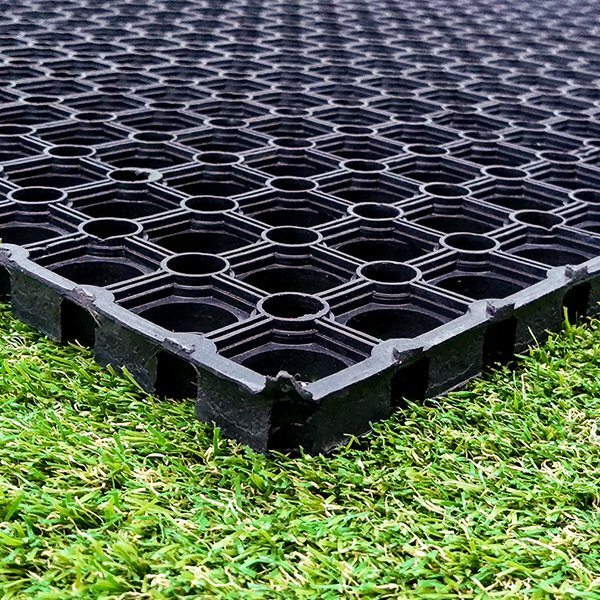 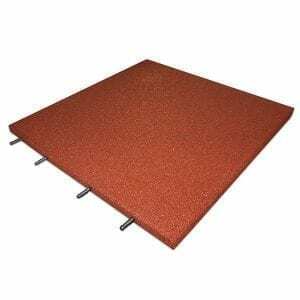 As well as being able to protect the delicate grass root, our rubber protection mats are a brilliant safety application for children’s play areas and are able to absorb impact from heights of 3.3m. 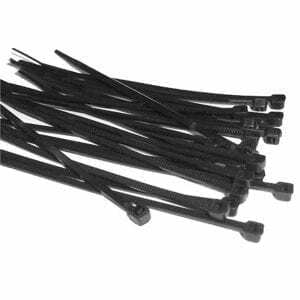 The the thinner of the two rubber grass mats available and is great for use in gardens and children play areas. 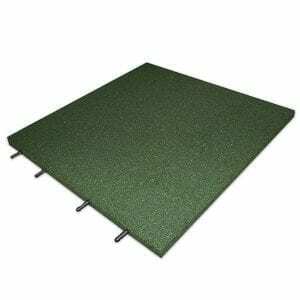 Having been officially tested to a critical fall height of 1 metre, out 16mm mats are not only a great form of grass protection but also a brilliant way to make hard ground more child friendly.